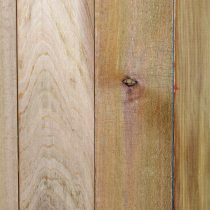 Western Red Cedar is a softwood known for its stability, straight grain and durability in exterior climates. 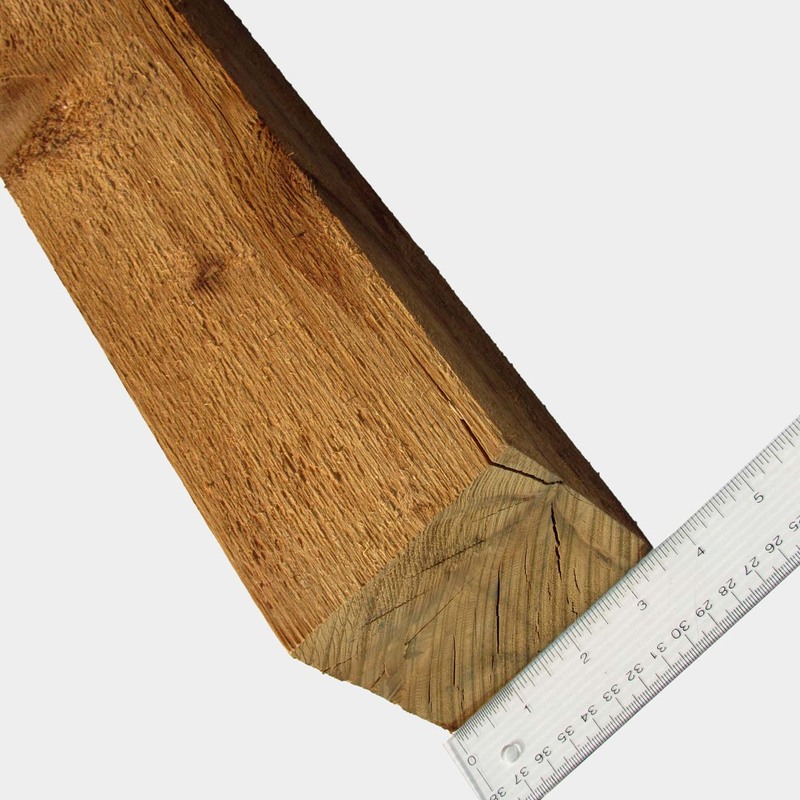 This lumber is naturally resistant to rot and decay without any treatment. Western Red Cedar is normally reddish-brown in color. This wood ages to a natural silver-gray color when left unfinished outdoors. 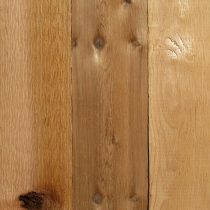 Western Red Cedar is very popular to use in exterior projects like decks, garden beds, arbors, fences, shingles, and siding to name just a few. 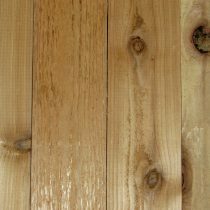 This wood is sometimes favored over treated yellow pine for exterior projects due to it being lighter and more stable and more economical than Redwood. But Cedar does have acid properties which can be corrosive to some metals, therefore copper, stainless steel or galvanized nails or screws should be used.